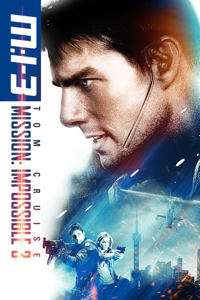 Tom Cruise ignites the screen in this runaway smash hit that "holds you on the edge of your seat before blasting you out of it." (Howard Rosenberg, Los Angeles Times). 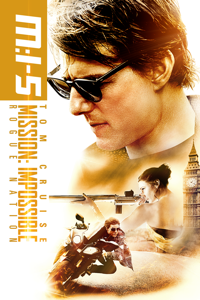 Cruise stars as Ethan Hunt, a secret agent framed for the deaths of his espionage team. 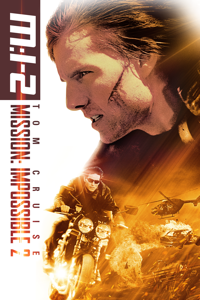 Fleeing from government assassins, breaking into the CIA's most impenetrable vault, clinging to the roof of a speeding bullet train, Hunt races like a burning fuse to stay one step ahead of his pursuers... and draw one step closer to discovering the shocking truth. Super-spy Ethan Hunt has retired from active duty to train new IMF agents. But he is called back into action to confront the toughest villain he's ever faced - Owen Davian, an international weapons and information provider with no remorse and no conscience. 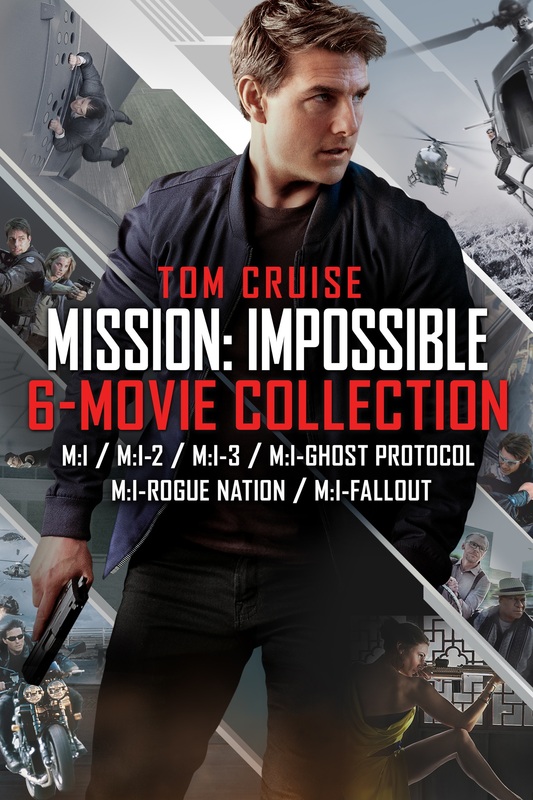 Hunt assembles his team - his old friend Luther Strickell, transportation expert Declan, and background operative Zhen, to rescue one of his very own trainees, Lindsey who was kidnapped while on a surveillance detail of Davian. 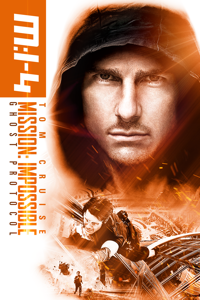 It soon becomes evident that Davian is well-protected, well-connected, and downright malicious, forcing Hunt to extend his journey back into the field in order to rescue his wife, Julia, and uncover IMF double agents in the process. 2019-4-19 13:21 GMT+8 , Processed in 0.080002 sec., 18 queries .